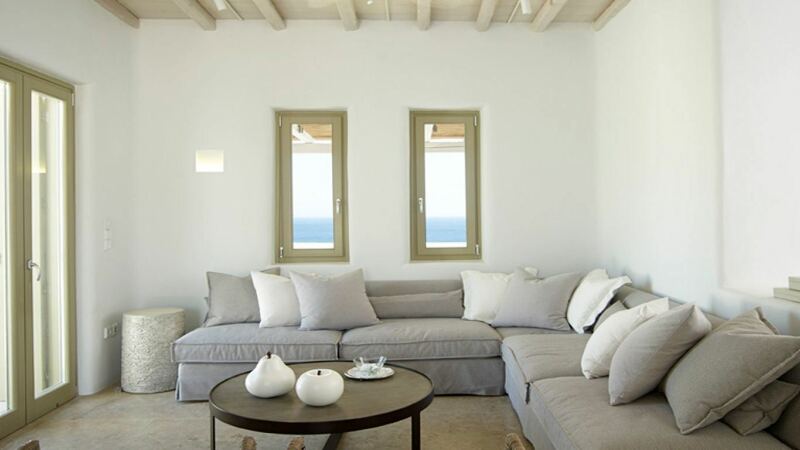 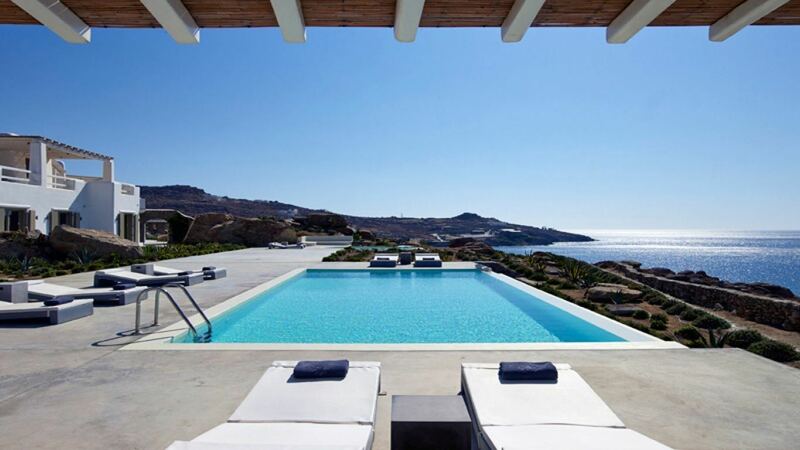 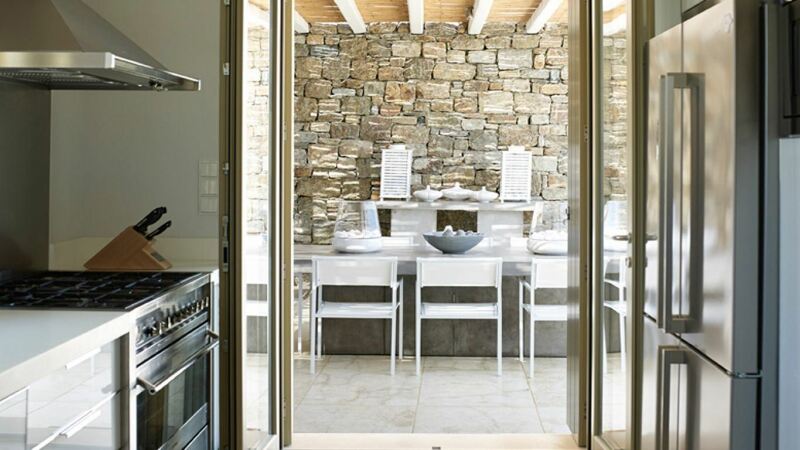 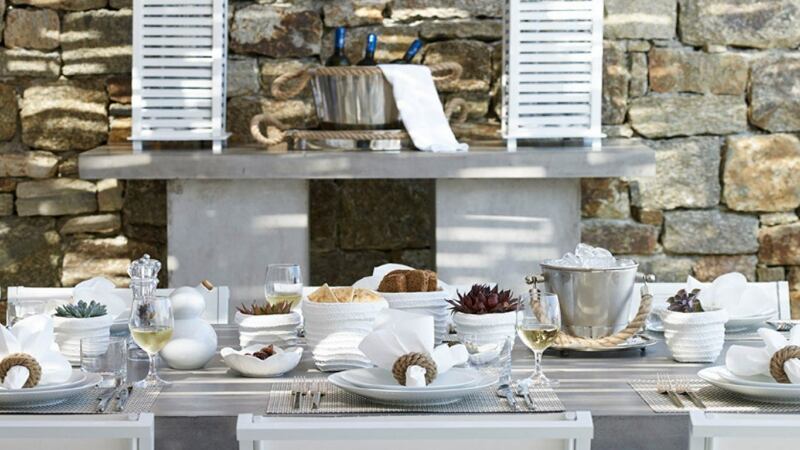 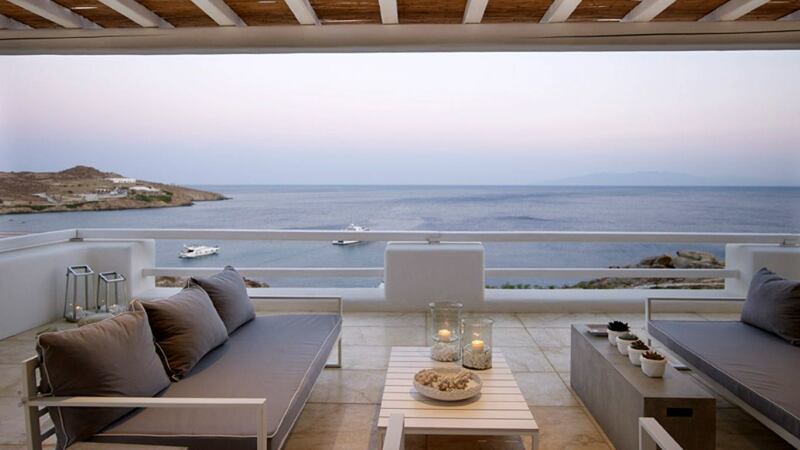 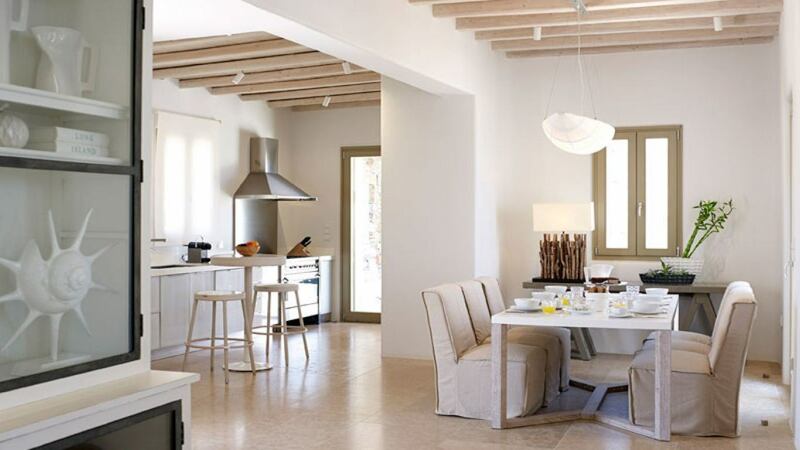 Villa Ariana is an exceptionally unique property located in the Southern part of Mykonos, overlooking the islands of Paros and Naxos with stunning views over the Aegean sea secluded by a private bay. 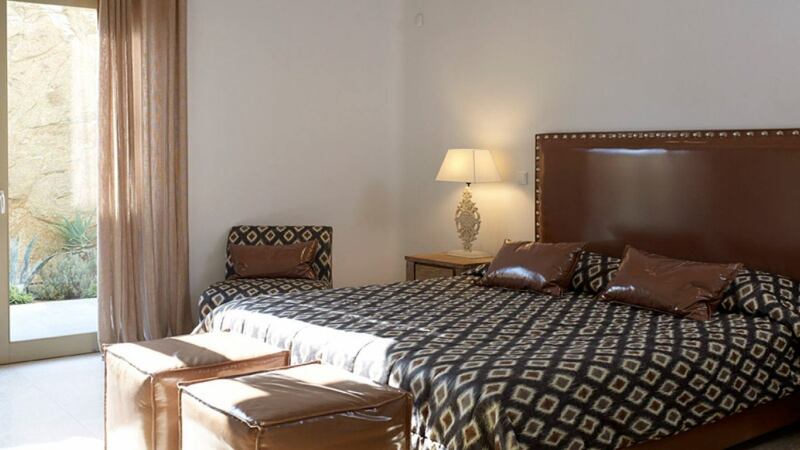 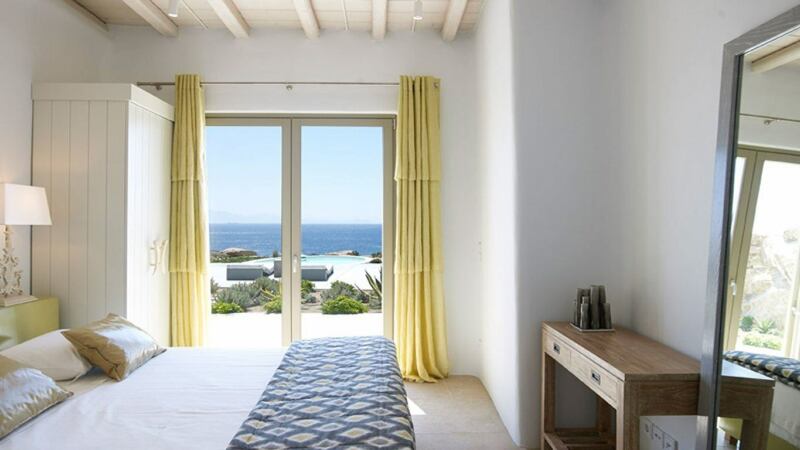 This estate is superbly located in the most vivid area of the island, just walking distance from the famous beaches of Paradise and Paraga which have established Mykonos as an internationally cosmopolitan destination. 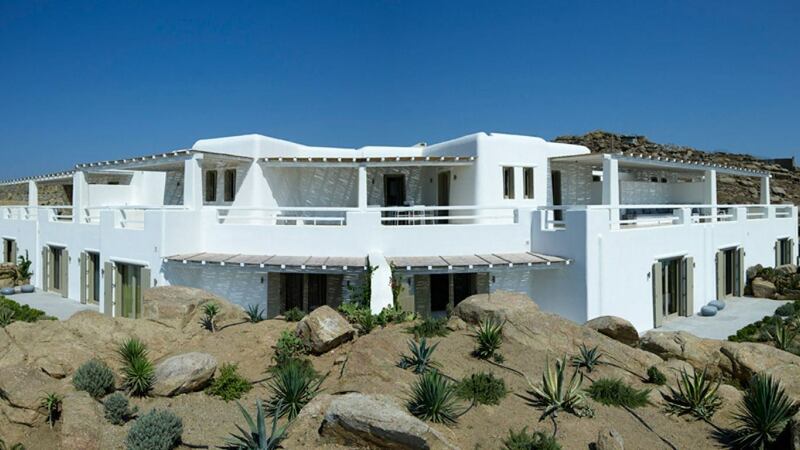 Within a private land of the breathtaking view, lies this exquisite residence consisting of four attached villas arranged in such a way that their residents can independently enjoy internal privacy and comfort, as if in their own home, whilst externally are offered the opportunity to relax or party at the adjacent verandas or the surrounding spaces. 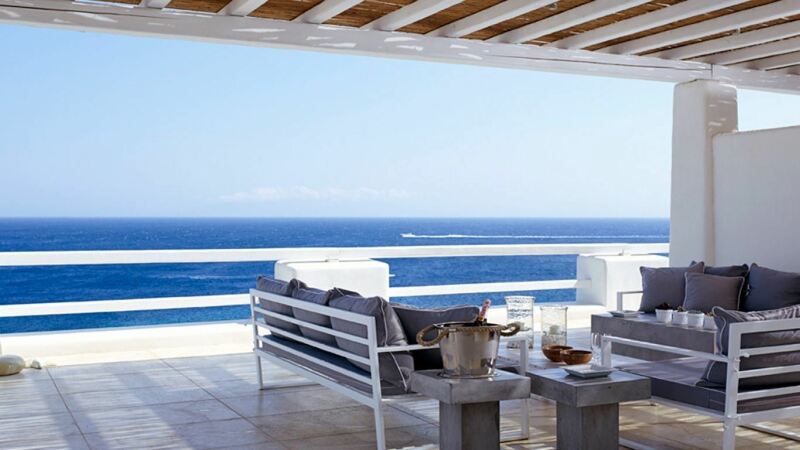 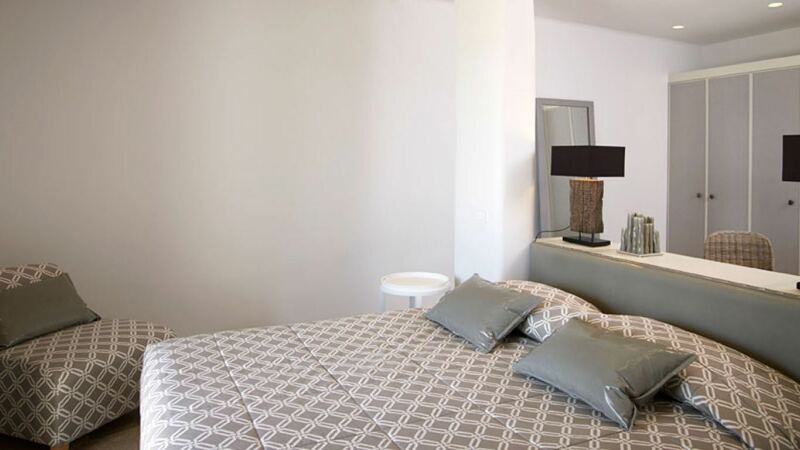 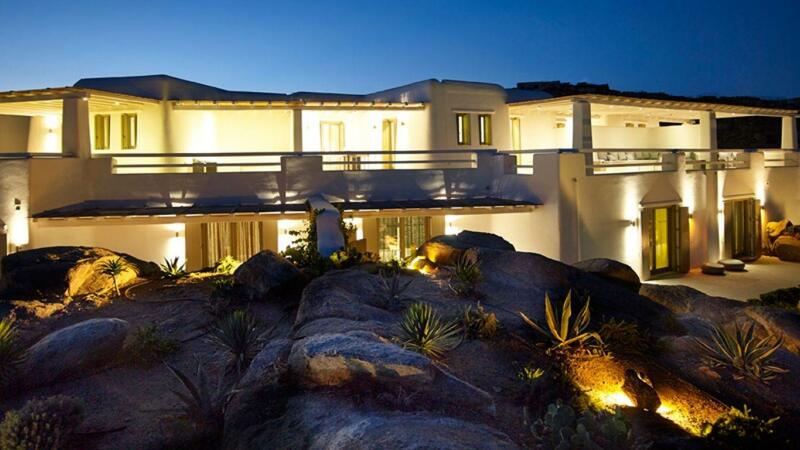 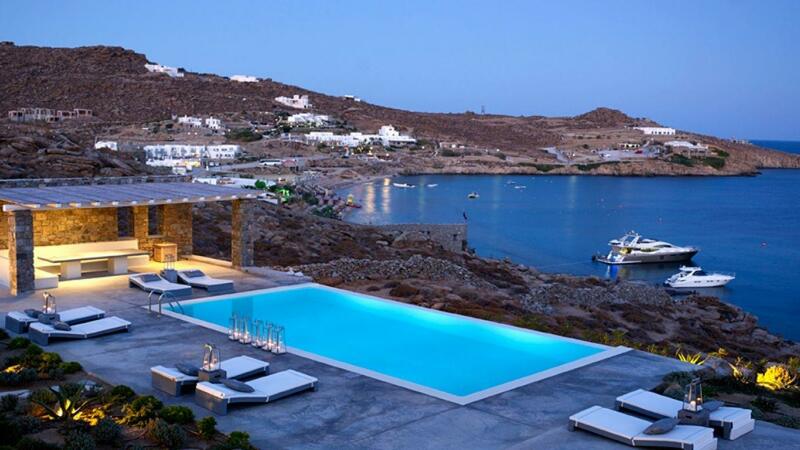 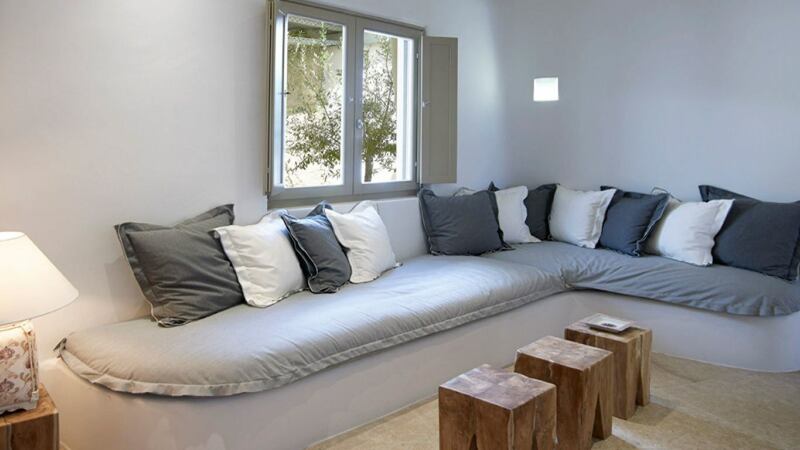 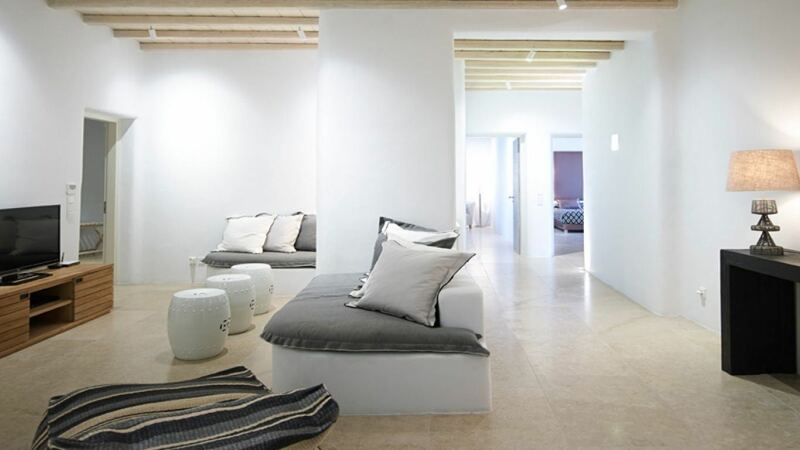 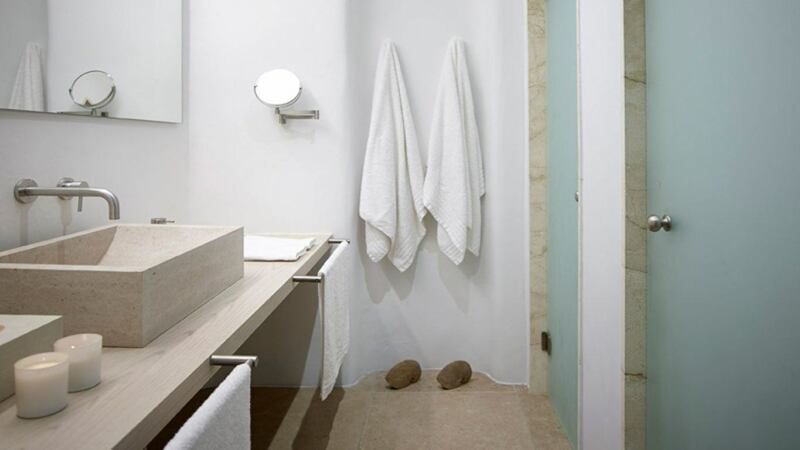 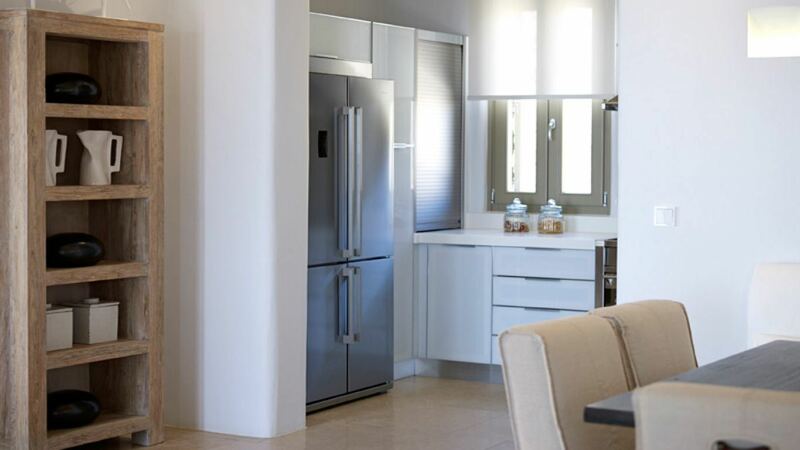 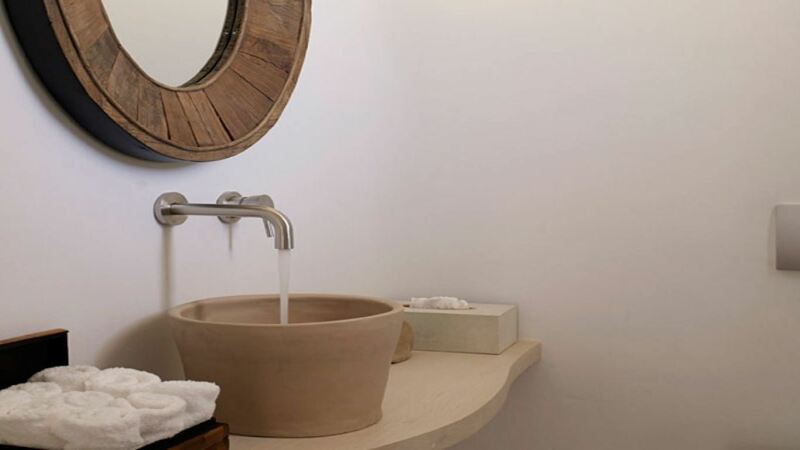 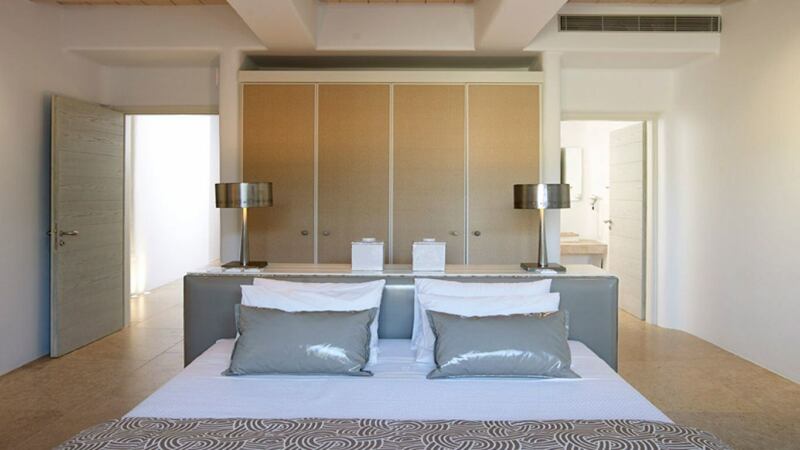 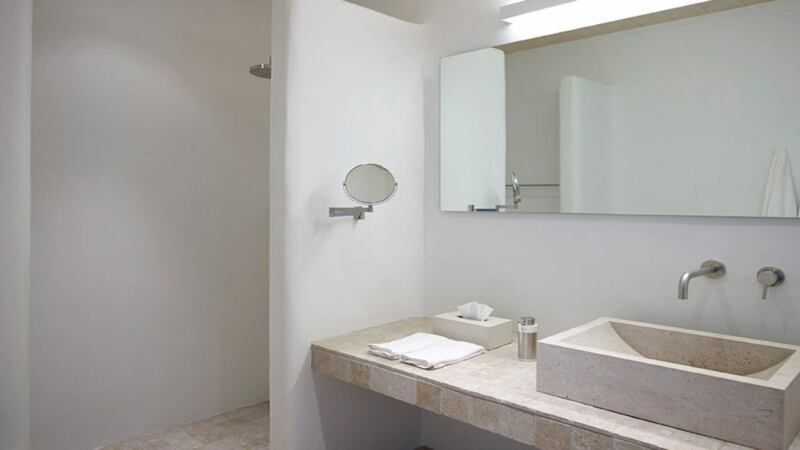 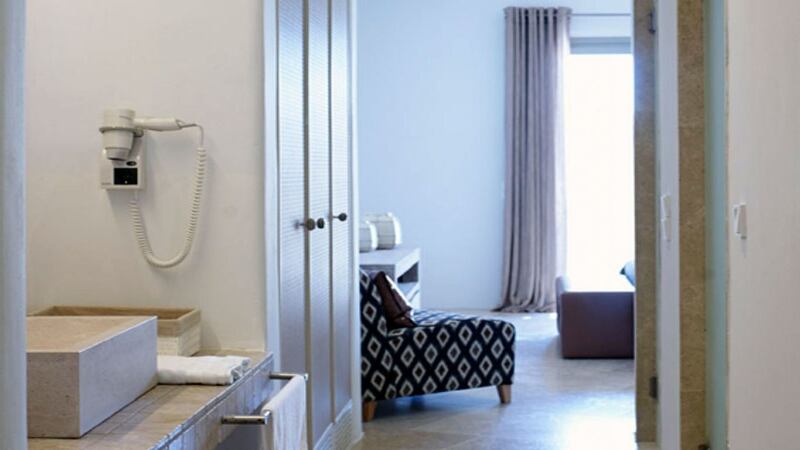 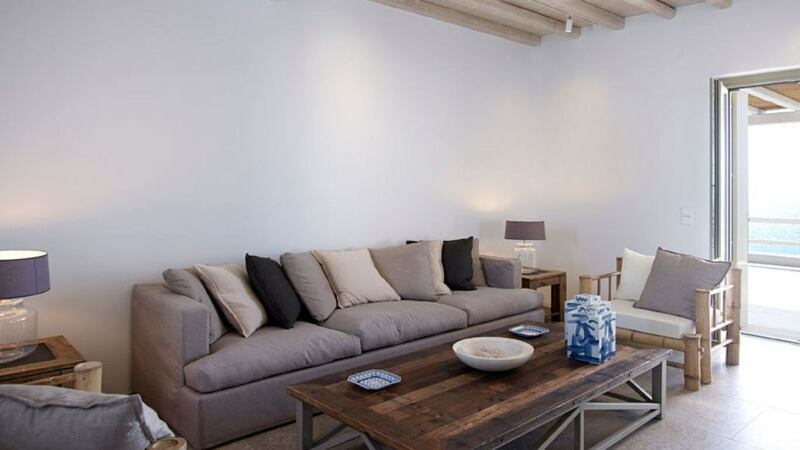 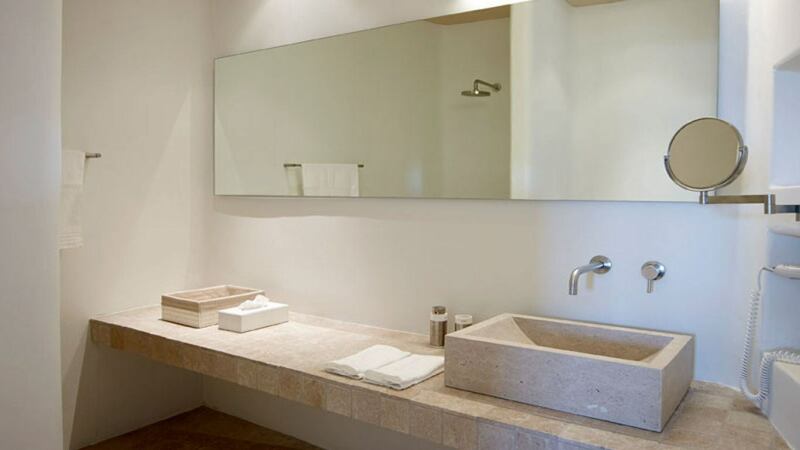 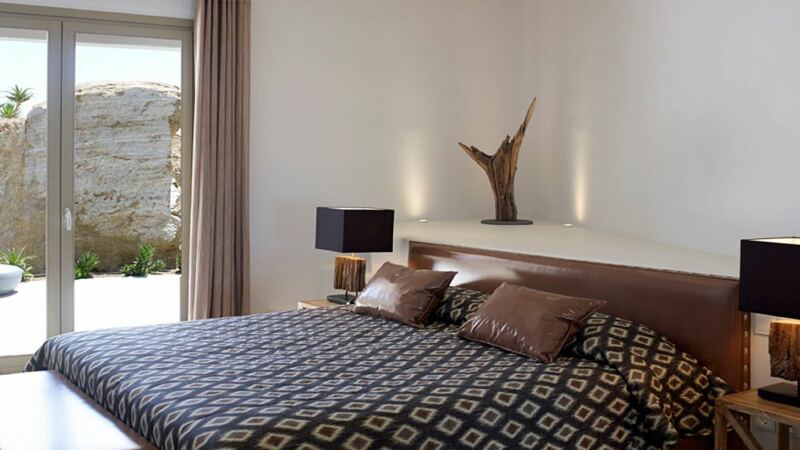 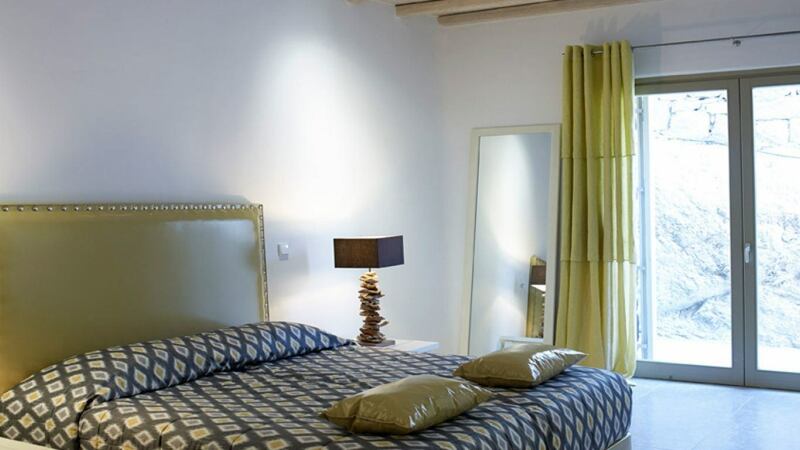 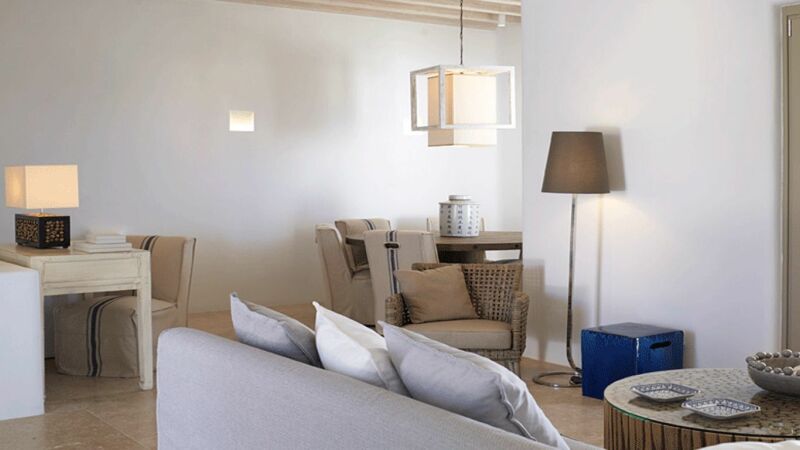 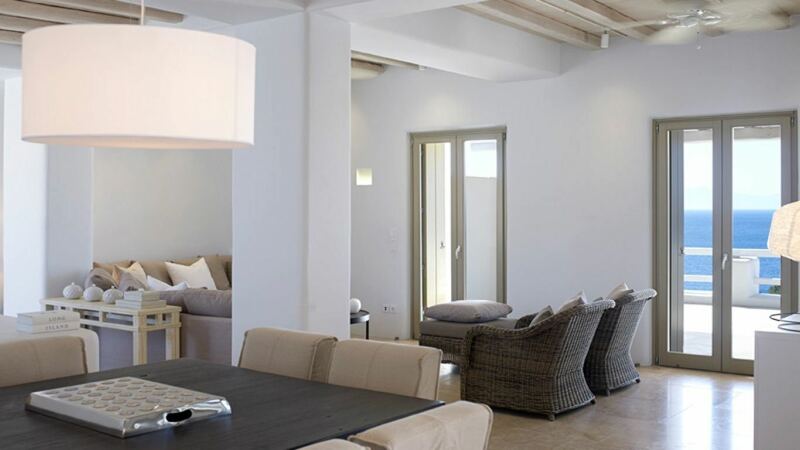 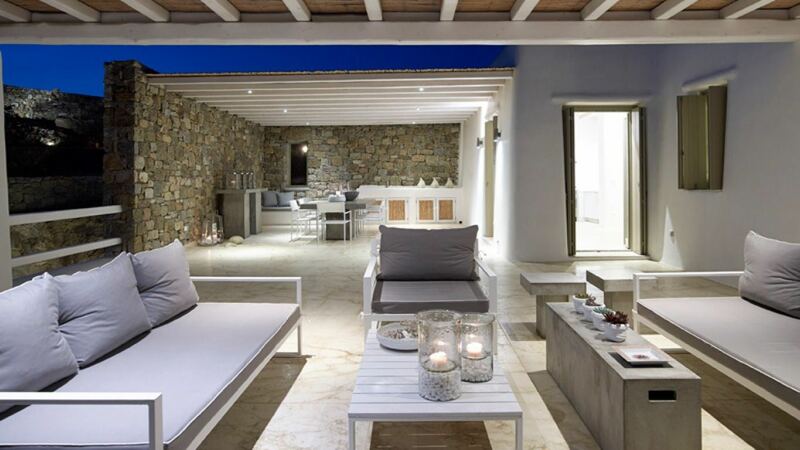 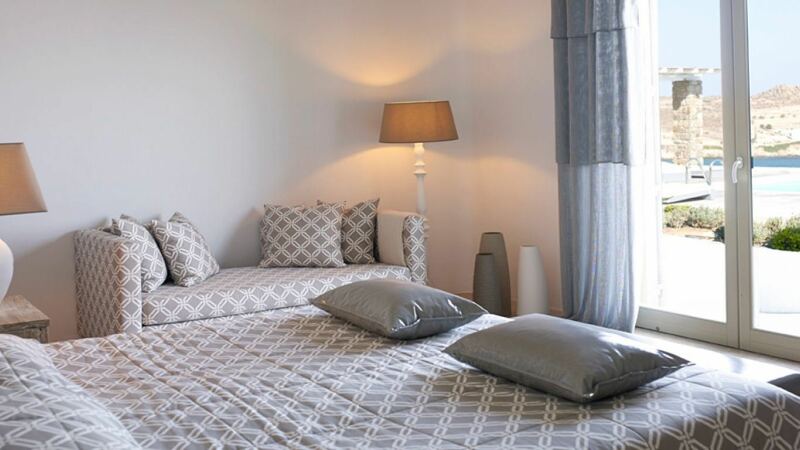 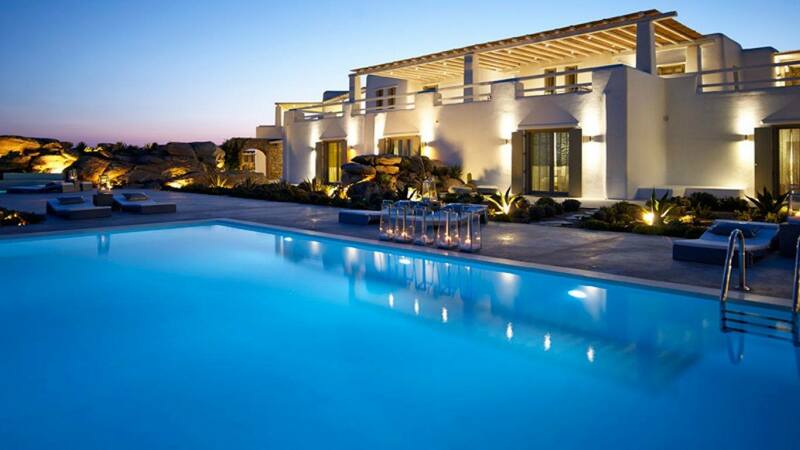 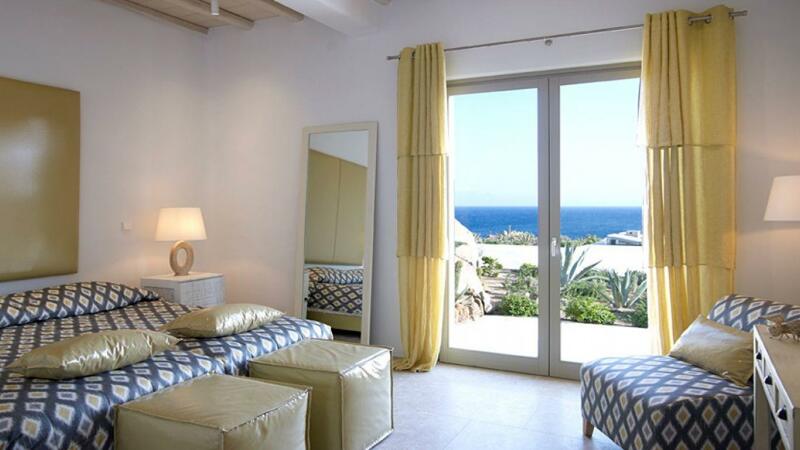 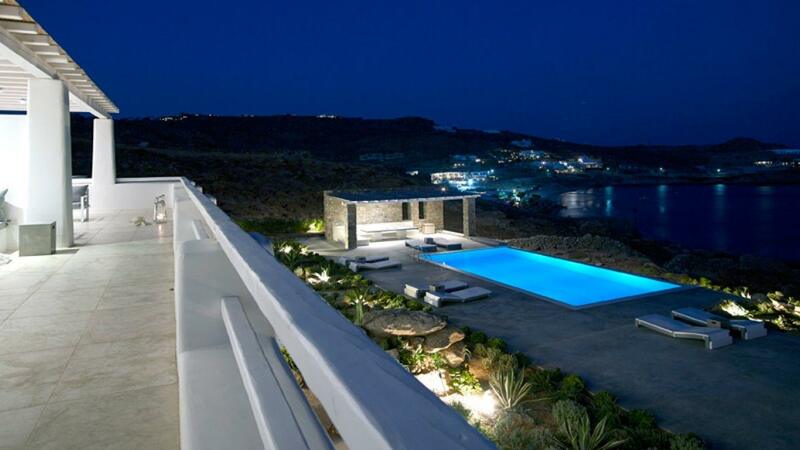 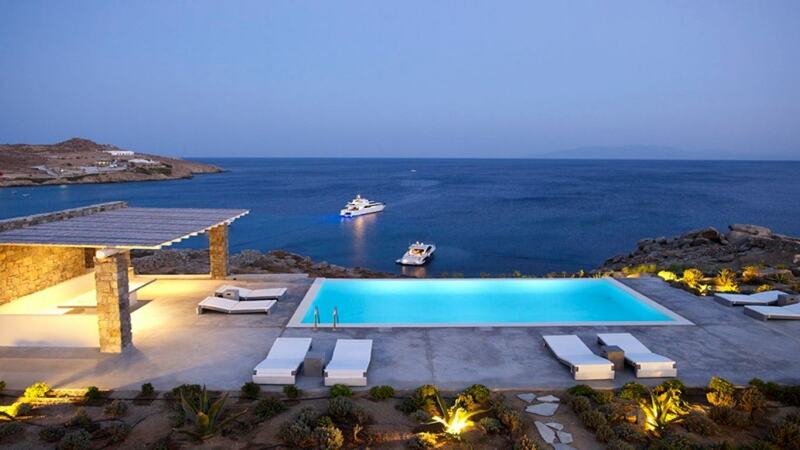 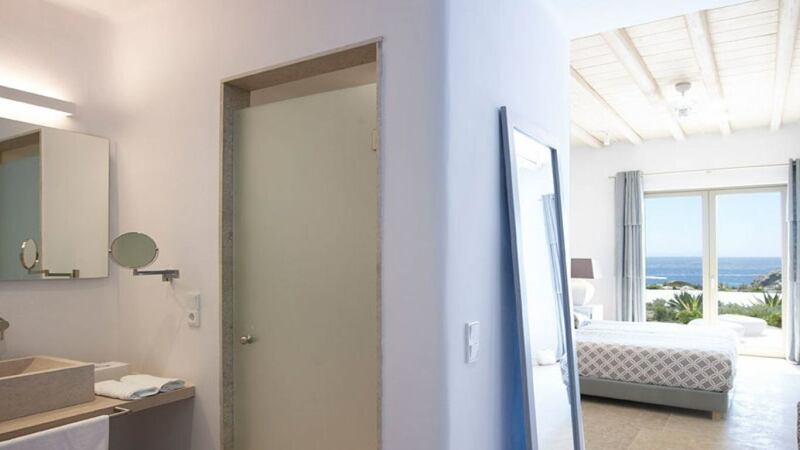 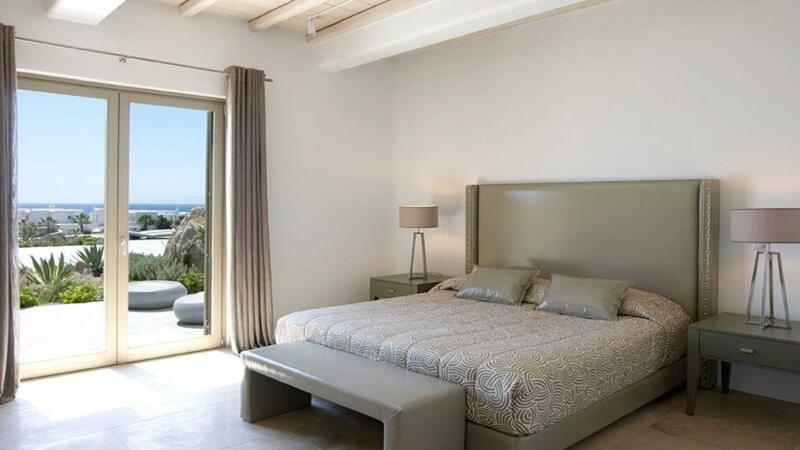 This exquisite is one of the biggest rental properties in Mykonos offering luxurious accommodation for 32 guests in its 16 guest bedrooms with their en-suite bathrooms. 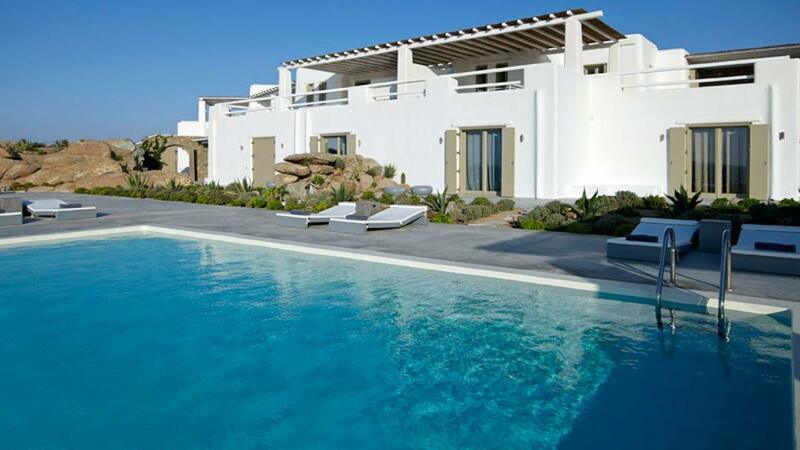 The extensive grounds with their walkways, surrounding the villas, have been landscaped in such a way as to allow privacy and seclusion either in the two "infinity pools" with magnificent sea views or the two mini pools which are ideal relaxation spots for the grownups or playgrounds for the little ones. 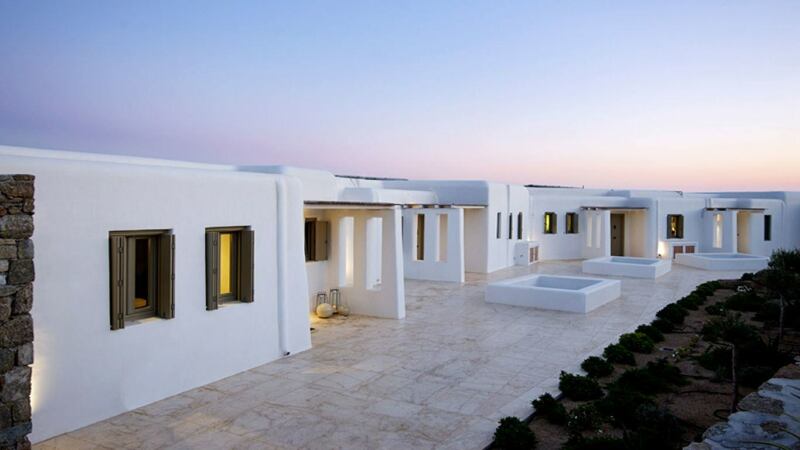 The spacious outdoor facilities, including its two barbeques, can form a unified surrounding ideal for parties, weddings or other similar activities demanding large gatherings. 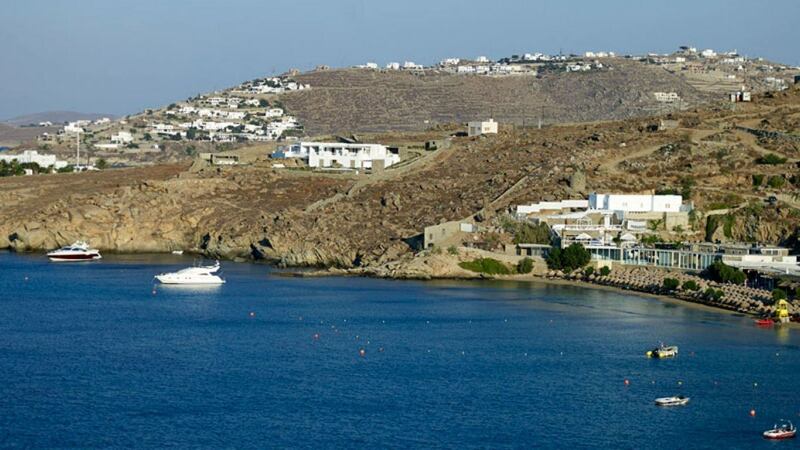 Paradise Beach Mykonos is one of the Aegean Sea’s most popular and highly regarded beaches. 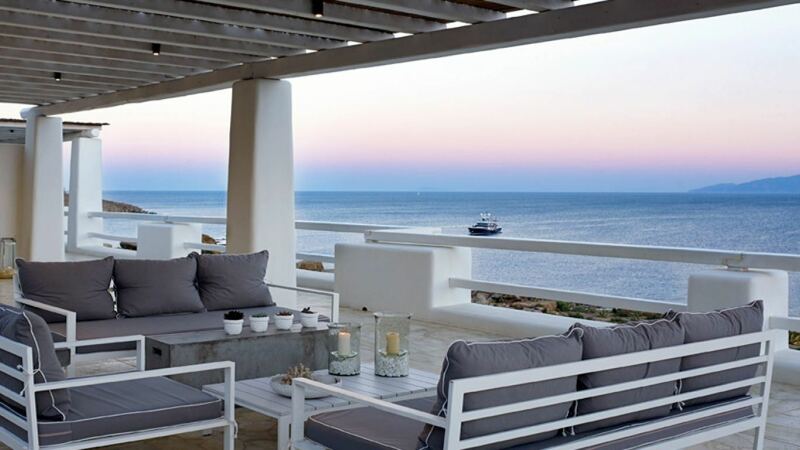 Located on the south side of Mykonos it has become the islands top party scene and has grown its reputation over the years.